Rune Rebirth is a single player old school style RPG for Android and iOS devices. Enjoy travelling around the world, collecting runes, and defeating enemies in real-time combat. Rune Rebirth is an old school style fantasy RPG. The game is single player, free to play with IAP, and already published to both App Store / Google Play. In this world, adventurers can explore different areas, encounter random events, find legends, and challenge various monsters. 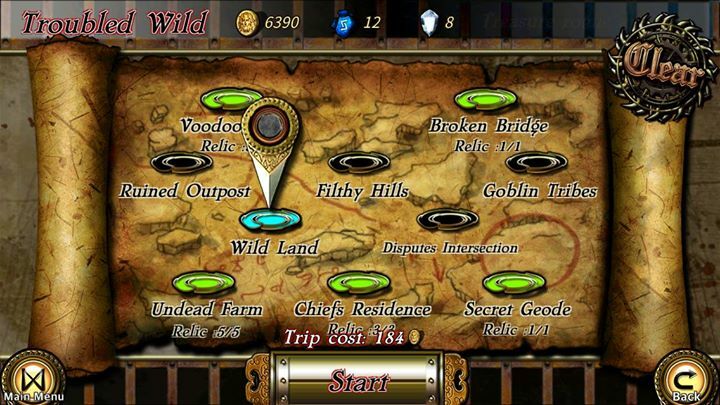 Take adventure in uncharted areas, travel around the world after the war of six gods and discover legends. Collect runes and freely choose your combat style to defeat various enemies via unique real-time combat system. Experience an old-school fantasy RPG on your mobile device! 2.Multifarious monsters with interesting skills. 3.Old school style RPG with appropriate UI for mobile device. 4.Choose skills freely to show your own combat style. 5.Challenge high score in in various leaderboards.